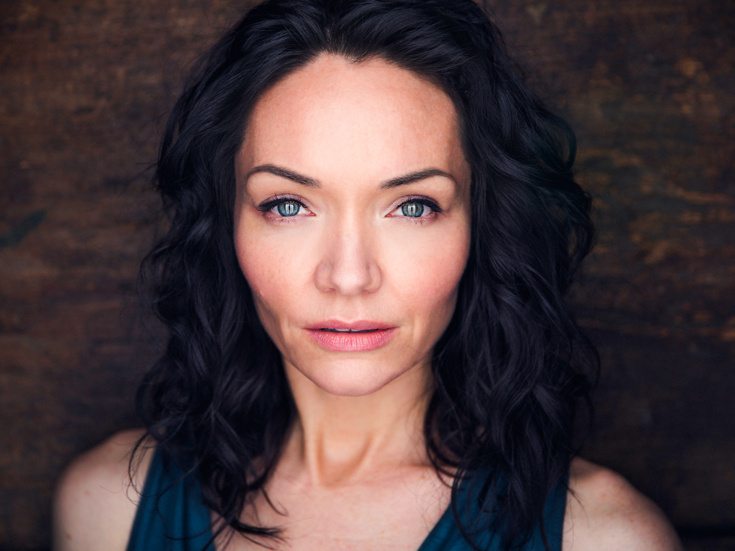 Katrina Lenk originated the role of Dina in Atlantic Theater Company’s off-Broadway production of The Band’s Visit (Lucille Lortel Award for Best Actress in a Musical, Dorothy Loudon and Clarence Derwent Awards). Her Broadway credits include Indecent, Once, Spider-Man: Turn Off The Dark and The Miracle Worker. Off-Broadway and regional appearances include Indecent (Vineyard Theatre, La Jolla Playhouse, Yale Rep), Touch (59E59), iWitness (Mark Taper Forum), Lost Land (Steppenwolf Theatre), Elemeno Pea, The Caucasian Chalk Circle (South Coast Rep), Camille (Bard SummerScape), and Lovelace: A Rock Opera (LA Weekly, LADCC and Garland Awards). TV/Film: The Good Fight, The Get Down, Elementary, The Blacklist, Look Away, Evol, FracKtured, Crime Fiction, among others. She is co-creator of the comedy web series “Miss Teri” and a member of several bands including her own, moxy phinx.